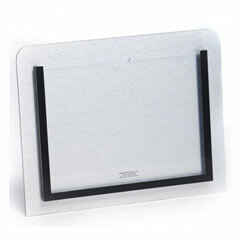 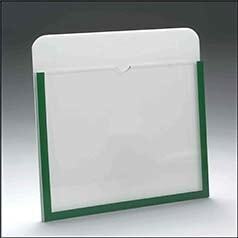 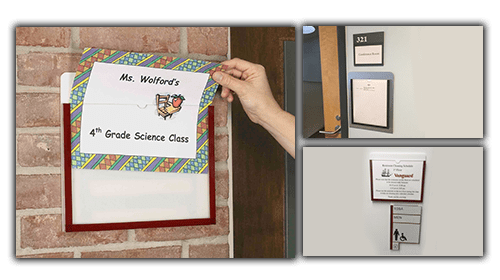 Display your notices in style with attractive, durable, and easy to use wall mounted sign holders. 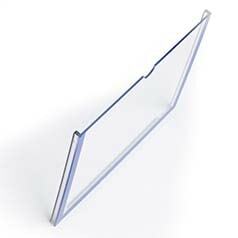 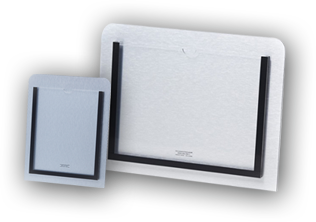 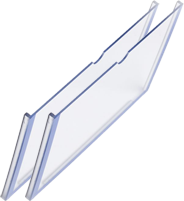 Our color-coordinated sign holders are perfect for conference rooms, offices, auditoriums and multipurposes rooms or just about anywhere you wish to display notices. 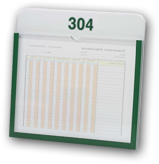 The perfect display for classrooms, conference rooms, office, and workspaces. 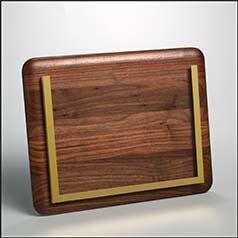 Beautifully handcrafted to accent your décor. 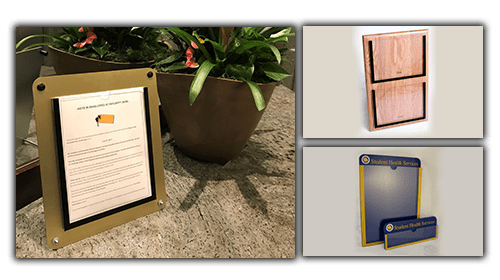 Display your notices in style with attractive, durable and easy-to-use wall mounted sign holders by The WallPocket Company. 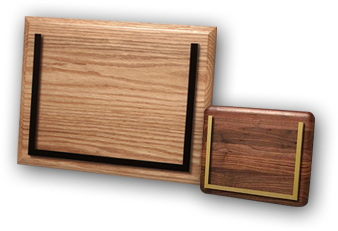 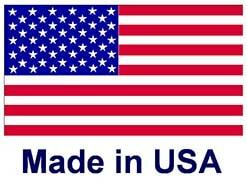 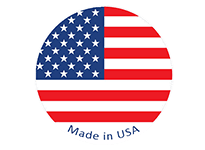 We special in manufacturing displays and wall sign holders of acrylic, walnut, oak, brush nickel and brush gold aluminum to accent your décor.